Home » News » Mitochondrial replacement therapy: what does the future promise? Human cells are complex things with different structures and organelles. One of the most important components is mitochondria, which is responsible for cellular respiration, and energy production. It plays an especially important role in the development of a healthy fetus and a healthy baby. Yet it is estimated that something like 1 in 4,000 people worldwide has a mitochondrial disease or defect. Mitochondria also have their own DNA. 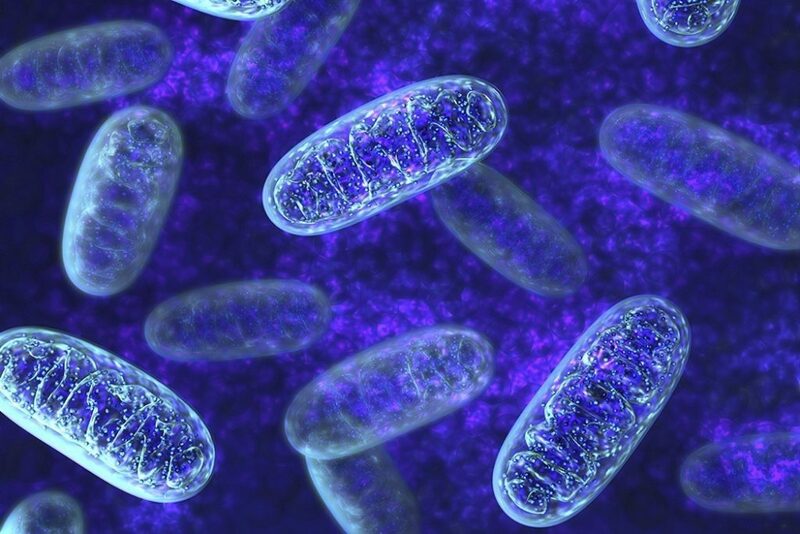 Mitochondrial mutations can potentially cause hearing loss, lead to an increased risk of diabetes, cause muscle weakness, and seizures as well as heart problems. Since the problem exists on a genetic level there are no effective treatments for conditions that are related to mitochondrial disorders. Yet on the horizon, there is one possible solution to this problem that can have such a profound effect on maintaining a successful pregnancy and having a healthy baby. Mitochondrial replacement therapy, which is also known as MRT, is a promising, yet potentially controversial fertility treatment which could help couples with mitochondrial mutations to have healthy children. The process involves using innovative technology and techniques to effectively replace only the mutated mitochondria with a sample of healthy mitochondrial DNA provided by a donor. This would keep the biological mother and father DNA present, without modifying their traits. It essentially uses In Vitro Fertilization, which has traditionally been used to combine genetic material from two people and introduces a trace amount of third healthy DNA to only the mitochondria. Yet that there are some families who are far more comfortable with MRT that than are some legislators. While doctors, scientists, and families struggling to deal with mitochondrial mutations see a prime opportunity to address very serious health and fertility issue, ethicists and lawmakers also see some serious, looming questions. This includes things like how to define parental rights as well as the question of whether it is morally acceptable to rewrite someone’s genetic code. Currently, genetic treatments are only being tested to deal with cancer and a few other serious diseases because in treatment strategies that only affect the individual receiving the therapy. Yet doctors and scientists face much tighter guidelines when it comes to studies involving the alteration of eggs, sperm, and embryonic tissues. The concerns span over a host of debates taken in the framework that any changes made can be passed onto future generations. This tends to be a scientific leap with social and even political implications that lawmakers simply are not ready to take. At this time MRT is considered to be a form of genetic editing, that would push the boundaries of human reproduction. Despite many of these concerns, some researchers believe very strongly that the technology is worth pursuing. This, in turn, could lead to new solutions for infertility which may yield benefits that go beyond just people with mitochondrial diseases. Human DNA is made up of genes that control things like eye color, height, and a vast array of other traits. As a separate organelle, mitochondria have their own genes, and mutations on that level can affect the health and function of the cell in various and often unpredictable ways. There is no way of knowing what level of mutations a child may inherit from a woman with mitochondrial disease. It may indeed be possible for a woman to produce eggs with a widely variable mutation load, which could lead to a severely affected fetus. On the other end of the spectrum, it may be possible for the same woman to give birth to a perfectly healthy child. In Vitro Fertilization may be able to help screen embryos for a pre-implantation genetic diagnosis, or PGD. This technique is commonly used to detect a wide range of genetic diseases, including things like Down Syndrome as well as Muscular Dystrophy. To do this, the doctor can remove a single cell from a days-old embryo to evaluate it and analyze its DNA for any possible mutations it may carry. This same process can also be applied to evaluating mitochondrial DNA, which would allow a doctor to only transplant an embryo with less than 18% to 20% of mitochondrial mutations. This is the level which many believe will not contribute to debilitating symptoms in a fetus or newborn.